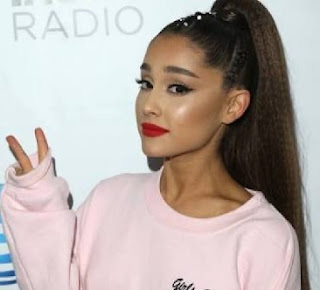 Report has revealed that Anerican popstar, Ariana Grande,25, has pulled out of performing at the 2019 Grammy Awards ceremony after clashing with the show’s producers. The 25-year-old American singer who is nominated in two major Grammy categories, including Best Pop Vocal Performance for “God is a Woman” and Best Pop Vocal Album for Sweetener won't be performing and may not even attend the event which takes place on Sunday, 10 February, 2019. It was gathered that Grande may not even attend the ceremony after she felt “insulted” by producers, who initially refused to allow her to perform her new single “7 Rings” from the upcoming album Thank U, Next. Another source also revealed that those conditions were not given to other performers at the event.